The Eagles Baseball 10U team plays in the PBI Baseball League during the spring, summer and fall seasons. 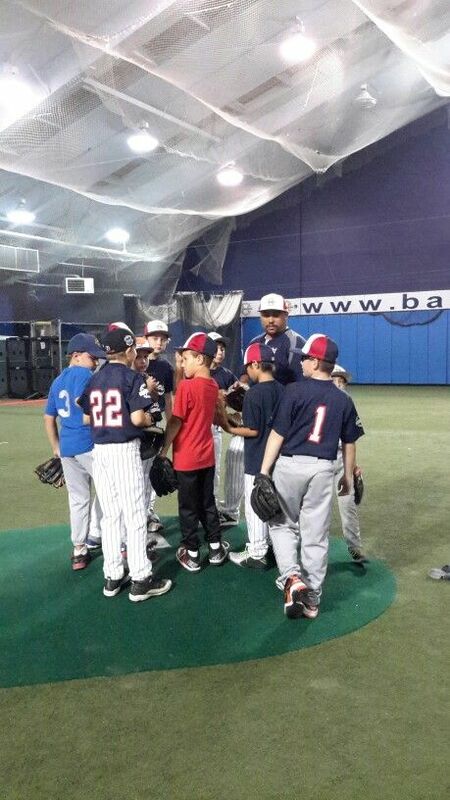 In addition, there is a 9/10U team that plays in the PBI Baseball League’s winter indoor season on the 46/60 field. The 10U Eagles team will be playing in the PBI Baseball League for the spring season and will also participate in the Bergen County Charity Classic Tournament over the Memorial Day weekend.